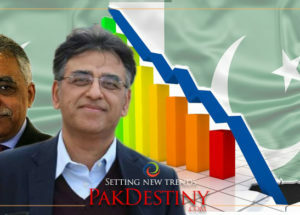 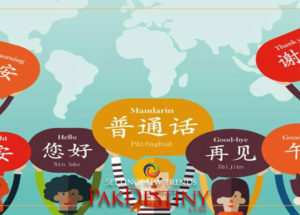 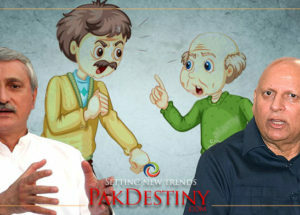 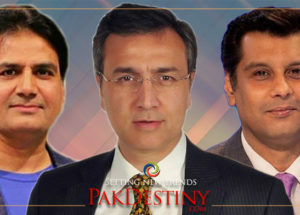 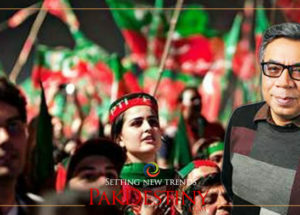 (Pakdestiny.com) Information ministry is hiding the names of media persons who have accompanied the prime minister on foreign trips. 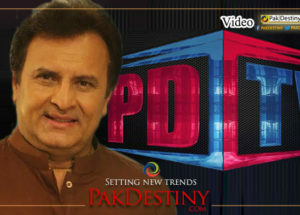 Minister for Information and Broadcasting Pervaiz Rashid told National Assembly the other day that journalists from “private media” bore their own expenses to cover these visits. 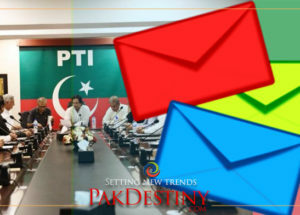 The government deliberately hiding the names as if it discloses the big anchors will be annoyed.